The biggest names in watchmaking have always pushed the boundaries when it comes to pioneering new materials – and the latest is Biosteel. Finding innovative uses for different metals or fabrics is a constant in the industry, as manufacturers fight to stay one step ahead of rivals across a fiercely competitive marketplace. 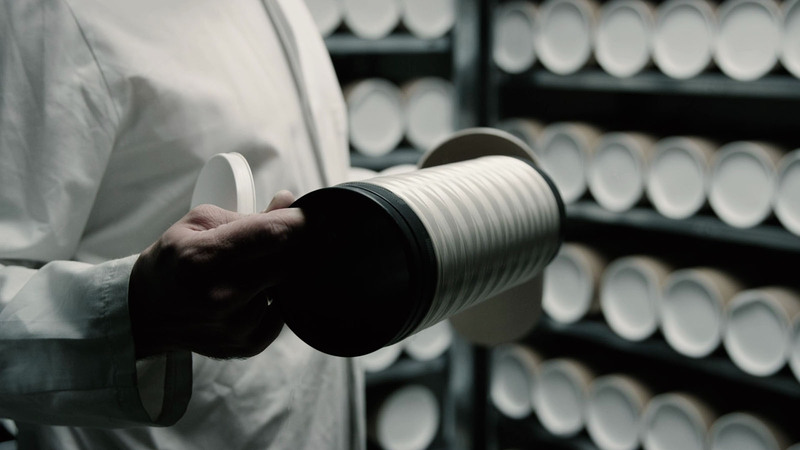 The latest salvo in this never-ending battle sees Omega teaming up with German company, AMSilk – the world’s first supplier of synthetic silk biopolymers. Following more than a decade of research and development, AMSilk has produced Biosteel® fiber, which has been blended with polyamide to create a NATO strap exclusively for the luxury Swiss watch brand. Biosteel® yarn is a 100% natural fiber that is skin-friendly, anti-allergen, highly breathable, and up to 30% lighter than comparable products (Image: Omega). Omega’s strap represents the first time the radical new material has been put into full-scale consumer production. Sportswear firm, Adidas previously released a prototype pair of sneakers woven from Biosteel, and outdoor apparel brand, The North Face has issued similarly short-run pieces in synthetic silk from competing manufacturers, such as US-based, Bolt Threads. However, AMSilk remains at the forefront of the technology, and it was recently named as one of the 50 most innovative companies in the world. Utilizing spider silk has long been something of a ‘holy grail’ in the textile industry, as the material is renowned for its combination of strength, elasticity, and light weight – as anyone who has ever wandered unwittingly into a web will know. Although Biosteel isn’t made from actual spider’s silk, it was the German lab that originated the use of fermenting techniques on E. coli bacteria to replicate it. As an innovation, Biosteel is already generating a huge amount of buzz. AMSilk has recently begun a collaboration with Airbus, as the aviation giant continues its move away from traditional materials (such as steel) and into composites for greater efficiency. As Biosteel is reportedly so strong that a web made up of pencil thick fibers would be able to support one of Airbus’s fully-laden A380s, it looks like a perfect partnership. 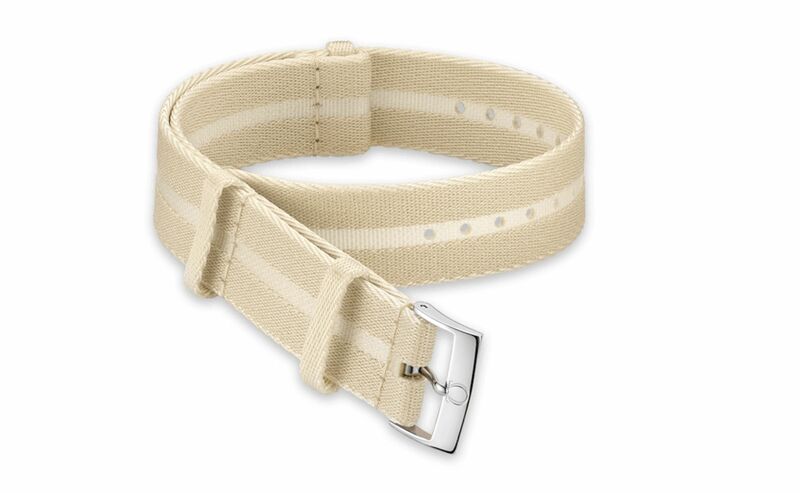 Omega’s Beige Biosteel® NATO strap (Image: Omega). Biosteel’s unique qualities also make it the ideal choice for Omega to use in their latest strap, an often overlooked element on a watch, but one tasked to withstand more wear and tear than most. In addition to its robustness, it has several other key attributes. It is completely hypoallergenic and anti-bacterial – so much so that it has also found applications in the medical sector as a coating for surgical implants. Biosteel is naturally breathable, leading to greater comfort on the wrist (‘moisture management’ is how it is described on the AMSilk website), it has a silky smooth texture, and it is 100% biodegradable. A greater focus on ethical sustainability is starting to sweep across the watchmaking industry, and the major players are beginning to take note. With Biosteel made from all-natural materials, it is a more environmentally conscious choice than polyester or leather, both of which require the use of chemicals in their production. The Omega website features a customizer tool so that you can see which model wears the Biosteel® strap the best (image: Omega). So far, there is only one choice of Biosteel strap available. A pleasantly neutral cream color, it has clearly been picked to match up with as many watches in Omega’s portfolio as possible. If you head over to the brand’s website, you can play around with the customizer to see which model wears it best. My personal favorite is the Speedy ‘57, but then you’d be hard pressed to find anything that makes the watch look anything less than a beauty. The strap is already being rolled out in Europe and is slated to make it to the U.S. sometime this year. 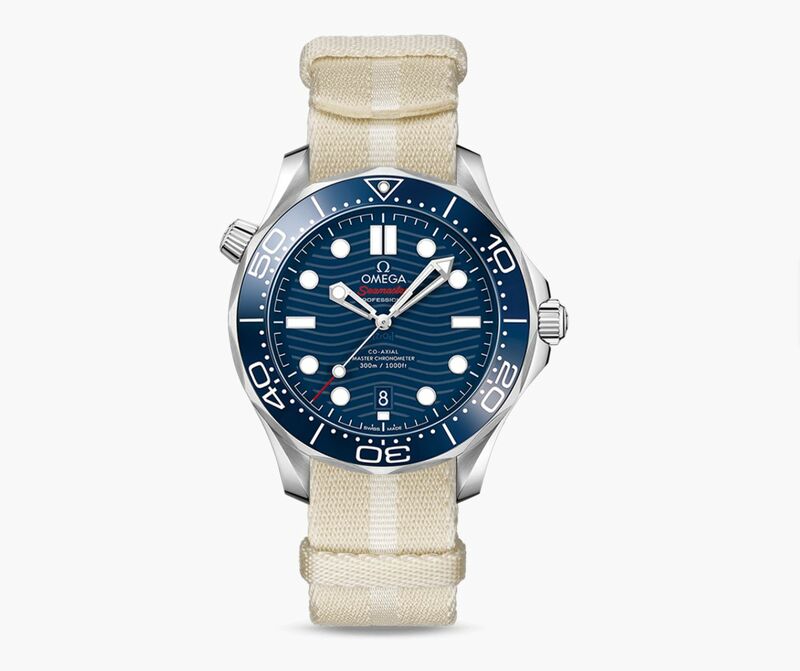 At $270, it certainly isn’t the cheapest option when it comes to securing an Omega to your wrist, but that is reflective of anything new which enters the market. Once the industry scales up, you can be confident that prices will become more and more reasonable. 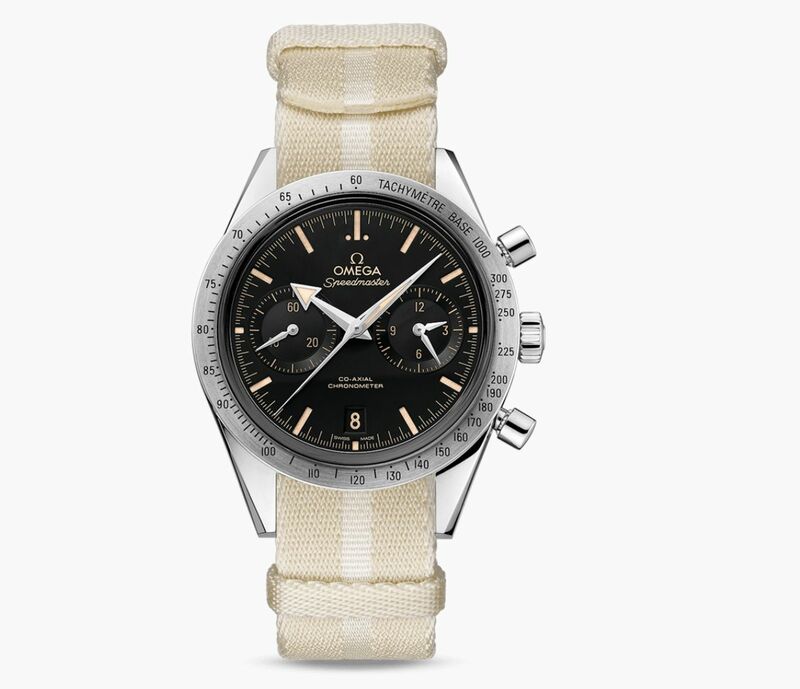 The author’s personal favorite: the Speedmaster ’57 with Biosteel® NATO strap (Image: Omega).